Double Dutch is a cross between a Warlock male and a Chronic female. 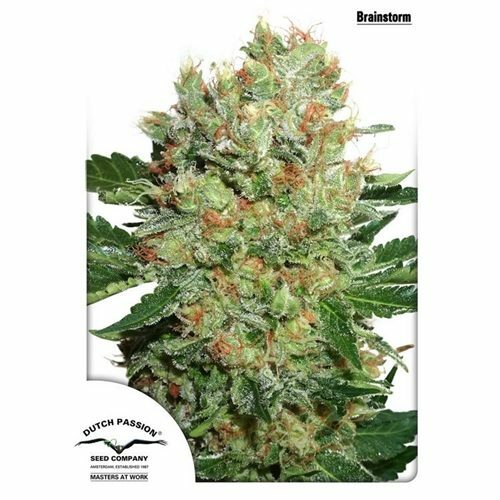 During vegetative growth, Double Dutch shows its Indica side with its wide leaves, heavy stem and a bushy growth pattern. 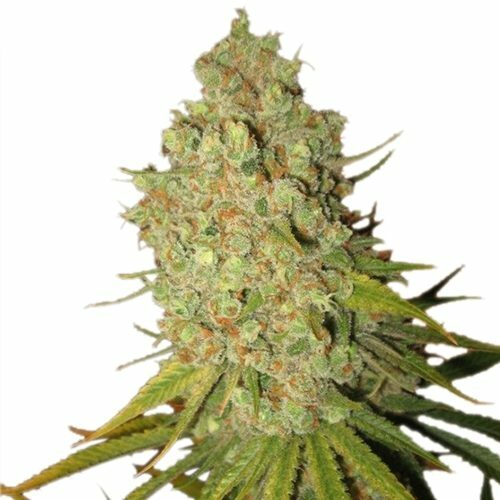 In the flowering stage Double Dutch produces giant Sativa-like buds, like its mother the Chronic. 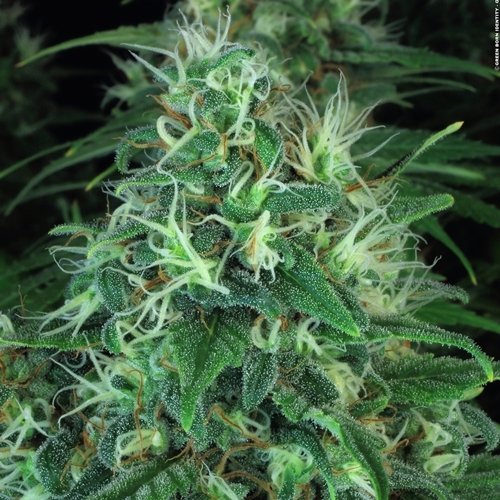 All tips that receive enough light will form huge buds similar to elongated popcorn balls. Double Dutch buds must be staked due to their heavy weight. 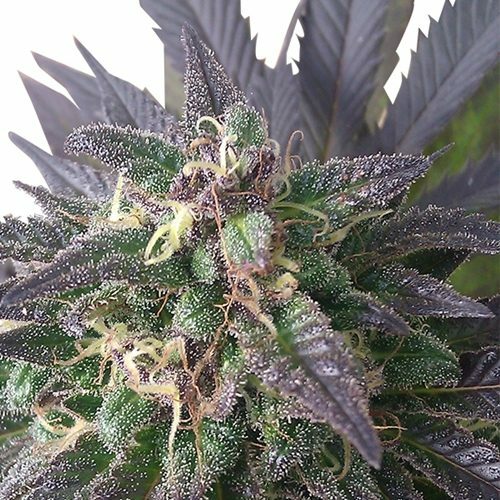 Performs well in bio, coco and hydro mediums. The Double Dutch aroma is a pleasant fruity wildflower scent. The effect is complex and strong; the cerebral high and pleasant bodily effect gave this plant several awards. 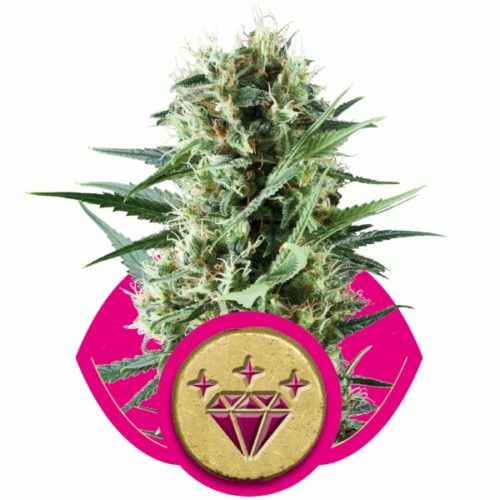 In combination with its high yield a must try for all Serious growers.